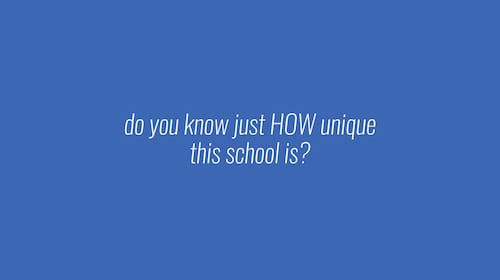 TCIS is truly a unique school and holds a very unique place in the world of education. Sea-Yun Joung, Class of 2018, achieved a rare and difficult perfect score on his cumulative IB DP testing in May 2018. Dr. Eunji Chung, Class of 2002, is to be awarded the "New Innovator Award" by the National Institute of Health, for her revolutionary work in polycystic kidney disease. This year, senior student, So Jung Lee was named one of Korea's "Top Youth Volunteers of the Year" at the 2018 Korea Prudential Spirit of Community Awards. Amy Lee, Class of 2019, has recently been awarded the Biosphere Stewardship Award from EARCOS, and published her account of the experience in their Triannual Journal. 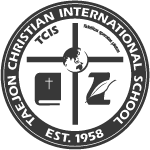 What does TCIS offer families looking for international schools in Korea? • A warm and supportive community that really cares about students and their futures. Whether a local or expat family, you will feel welcome in our family. Why not visit and see our community in person? We love showing families around our campus!